There’s been a lot of talk in recent years about how television has filled the void created by the dearth of character-driven studio movies for adults, and it’s true; there’s a reason why a guy like Barry Levinson, who used to rule the feature world, now finds a more hospitable environment for his work on HBO. But it isn’t just character-driven dramas that have dwindled at the theaters – it’s character-driven action movies too. 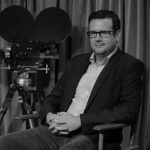 My formative years as a filmmaker were spent during a sort of golden age for both; I grew up on a combination of the smart, funny character studies of Levinson, Paul Mazursky, Ron Shelton and Lawrence Kasdan, and the smart, funny action films of Walter Hill, Richard Donner, John Badham and John McTiernan. In a way, the latter have been even more hurt by the studio’s constricting production slates than the former, since thoughtful dramas and comedies can be made independently without compromise, while action movies require resources and scale. Aside from an occasional outlier like Jack Reacher, the kind of filmmaking once practiced by McTiernan and his peers has completely vanished from movie screens, and I miss it. Yet I miss it less than I used to thanks to Hawaii Five-0 and MacGyver, a pair of TV shows that have skillfully managed to continue the tradition of Die Hard, Lethal Weapon and their progeny with wit, style and audacity, honoring the genre and reinventing it at the same time. The shows’ originality and energy are all the more impressive considering that they’re both reboots of preexisting series, but creator Peter Lenkov has turned that limitation into an asset – he uses the headstart he’s been given by audiences’ knowledge of the characters and concepts as a kind of shorthand, the way John Ford used to employ Western iconography or the way Beverly Hills Cop exploits the viewer’s awareness of Eddie Murphy’s comic persona to jumpstart the movie. It’s what makes the pilot for Hawaii Five-0 one of the great first hours of TV in recent years, right up there with the pilots for The Sopranos, Breaking Bad and The Shield; Lenkov riffs on key components of the original series to clearly and concisely lay the groundwork, then develops them into an intricately plotted 45-minute action movie in which hero Steve McGarrett’s quest to find his father’s killer spiderwebs out into introductions to other characters and relationships that will drive the series for years to follow. 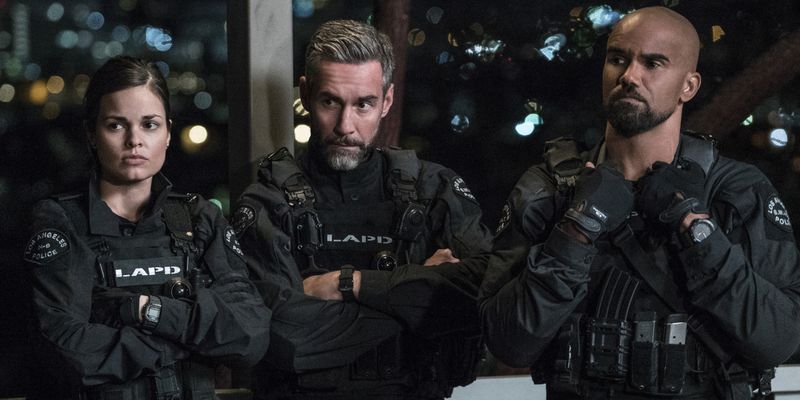 The core of the show is the partnership between McGarrett (Alex O’Loughlin) and Danny Williams (Scott Caan), cops in an elite Hawaiian crime-fighting unit. If the outlines of their bickering buddy relationship are familiar from Freebie and the Bean, 48 Hrs., The Last Boy Scout and dozens of other films, the execution in terms of both performance and writing transcends formula. Lenkov, O’Loughlin, and Caan avoid the cliché of making the characters total opposites; the comic and dramatic tension between them is subtle, existing in a gray middle ground in which they drive each other crazy with their similarities as often as their differences. The pilot does a great job of introducing each character individually as a fully realized protagonist, then establishing their relationship in detail, through a series of progressions, advances and retreats. 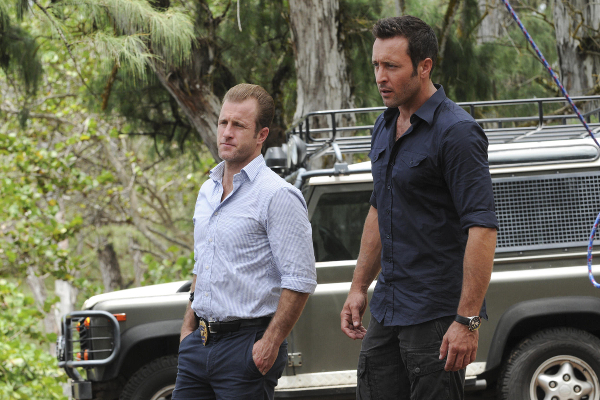 The show has the usual verbal sparring, but it feels earned because it derives from inner tensions existing within the characters before they ever come into contact with each other: Danny’s disdain for island life and difficulty navigating a failed marriage; McGarrett’s admiration for his father and need to measure up to his legacy. This is all good stuff, but admittedly it’s been done before in the best films of the buddy subgenre – Midnight Run comes to mind. Where Hawaii Five-0 breaks ground is in Lenkov’s ability to extend and deepen the conventions by taking full advantage of the latitude provided by a long-running television series. This operates on two levels, the most obvious being time: Lenkov has somewhere around 20 hours each season to tell his story, and Hawaii Five-0 just wrapped up its eighth season. While some TV shows use this kind of time as an excuse to draw things out, Lenkov and his writers have gone the opposite direction by trying to create television as economical in its storytelling as a feature film, and in the process have made something richer and more varied than one would expect. The relationship between McGarrett and Danny has evolved into a great filmed portrait of male camaraderie, with O’Loughlin and Caan flawlessly charting the bonds, resentments, tragedies, triumphs, and rivalries that define a long-term friendship. 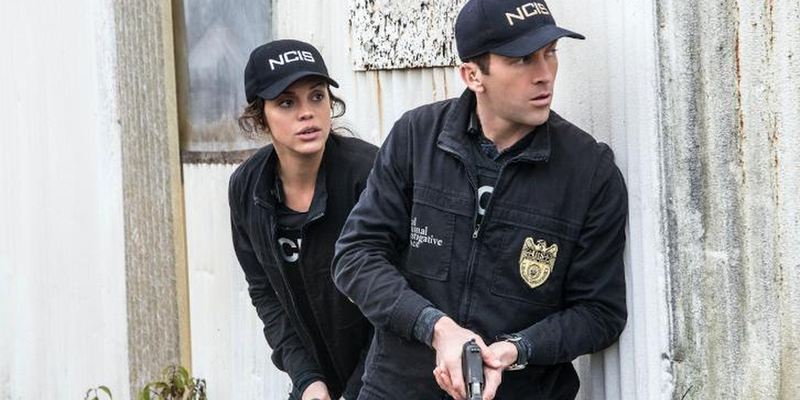 The fact that Hawaii Five-0 is a long-running show and major commercial success also has allowed Lenkov a creative freedom that he’s used to breathe new life into the procedural form in general. 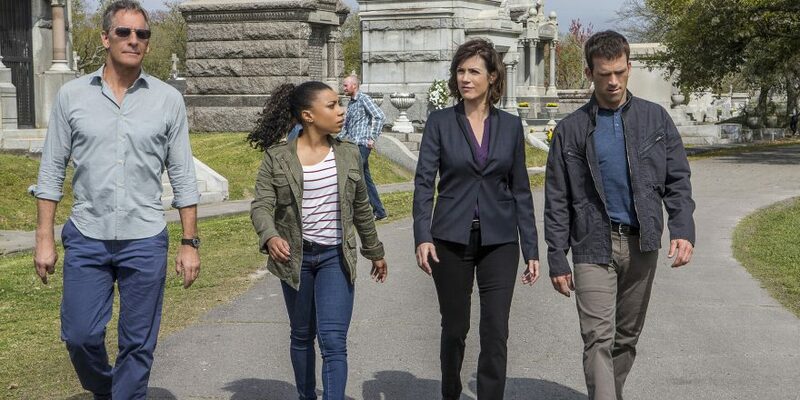 Most procedurals have a structure that’s almost haiku-like in its repetition, and there’s nothing wrong with that; one of the pleasures of something like Criminal Minds or Law and Order: SVU is the comfort of knowing exactly what you’re going to get when you sit in front of the television set. Hawaii Five-0 is different; from week to week, Lenkov and his collaborators shift emphasis between characters (O’Loughlin and Caan are supported by a strong ensemble), alter the scope and scale of the show, and jump back and forth through time with a sophisticated flashback structure. No two episodes of Hawaii Five-0 are exactly alike, which is saying something when you’re closing in on 200 installments. MacGyver is a younger show than Hawaii Five-0, but already Lenkov is showing the same kind of daring in terms of playing with form, and if anything has doubled down on the exceptional sense of pace – no series moves faster, yet there’s also a light, breezy charm to the performances. 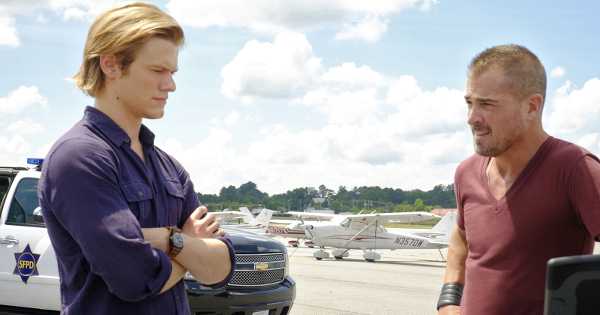 (Again, the show is anchored by a pair of buddies, in this case played by Lucas Till and George Eads.) Perhaps the primary distinction between MacGyver and Hawaii Five-0 is that MacGyver has a sense of playfulness that comes from the premise, in which Till’s title character is capable of creating elaborate mechanisms out of the most unlikely components. Yet the playful quality never devolves into silliness, partly because, like Hawaii Five-0, MacGyver contains some of the most expertly directed and realistically staged action on TV. Both series contain jaw-dropping stunt work, with intricately choreographed fight scenes that lead to elaborate set pieces in which it seems not just the characters but also the actors are in constant physical danger. 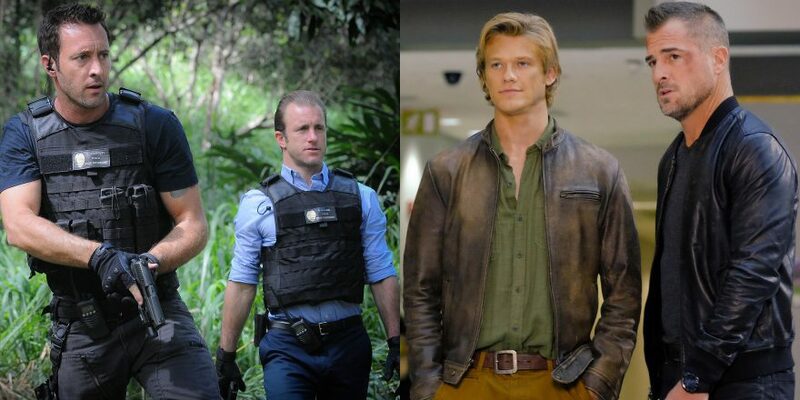 At their best, Hawaii Five-0 and MacGyver deliver the sense of wonder and awe I used to get from the movies as a kid but rarely do as an adult. Lenkov and his team demonstrate an obvious confidence when it comes to delivering key dramatic moments, as in the recent season finale of MacGyver. A substantial percentage of the show’s running time to date has been devoted to MacGyver’s search for his father, who disappeared when he was young; in the season finale, Dad (Tate Donovan) finally appears and reveals that he’s been behind the clandestine government agency that employs MacGyver all along, pulling the strings. Most shows would milk something like this for all it’s worth, but writers Craig O’Neill and David Slack and director Stephen Herek have the faith in themselves and their actors not to belabor the moment; they dispense with the reunion in a matter of minutes, then move on from the point lesser filmmakers would use as their climax to keep ratcheting up the emotional stakes for another half-hour. This gets at something I think is key to the success of both shows, which is Lenkov and his writers’ consistent ability to strip the narratives down to their essence by expressing character through action. A sequence like the car chase in which MacGyver and his father work out their issues while being pursued by an assassin is simultaneously thrilling, moving and hilarious, and it drives the plot forward. MacGyver and Hawaii Five-0 don’t alternate action and emotion or action and exposition as much as they deliver it all simultaneously, in a manner that makes all of the elements exponentially more effective and entertaining. 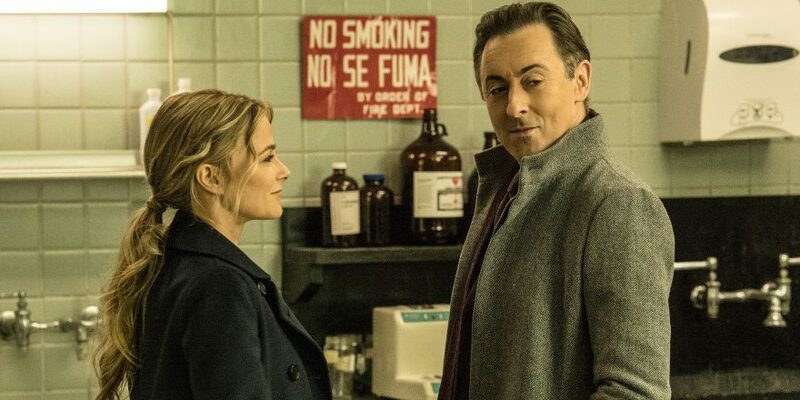 The upshot is that when one of the shows does stop in its tracks for a contemplative, purely character-driven relationship scene, it’s all the more effective. Again, I’m reminded of Midnight Run and the scene where De Niro visits his ex-wife and child’s house; it’s one of the essential touching moments in an action comedy, and a tonal model for what I think Lenkov and his writers, directors, and actors are going for. The amazing thing about Hawaii Five-0 and MacGyver is that they not only invite but earn comparison with Midnight Run and other classics of the genre – and they do it week after week, month after month, year after year.